2013 Bury Dengue Fever & Severe Dengue Fever – Not Children! Just as we found the will and resources to explore space, let’s empower the will in 2013 to bury Dengue Fever & Severe Dengue Fever— not our child/ren! can pool their efforts, thoughts, careers, plans and mental faculties, to put a ‘man on the moon,’ certainly we can enable our personal will powers, in the year 2013, to bury Dengue Fever & Severe Dengue Fever— not our child/ren, even if they are grown. in their hour of great calamity, whether it be robbery in process, a house on fire, a drive by shooting, maybe even giving an organ to save the life of a stranger, we can resolve in 2013, to bury Dengue Fever & Severe Dengue Fever— not our child/ren, even if they are grown. certainly we can ban together, connected as an online global community, in 2013, to bury Dengue Fever & Severe Dengue Fever— not our child/ren, even if they are grown. begins to empower us towards our common goal, in 2013, to bury Dengue Fever & Severe Dengue Fever— not our child/ren, even if they are grown. We can and must believe with the help of our immediate families and neighbors, we will accomplish this action of great merit! We can be the one to advocate, in our own neighborhoods, that will advocate and inspire commitment to stay the course. We understand, it’s not our money or the lack of it, that will keep our children alive— it is our sheer individual will joined with the support of our community that will give us confidence to reach our goal by no later than 2400/hrs – 31 December 2013. We will rejoice and have a great global feast— because we engaged disease bearing mosquitoes around the globe and kept our children alive and well. 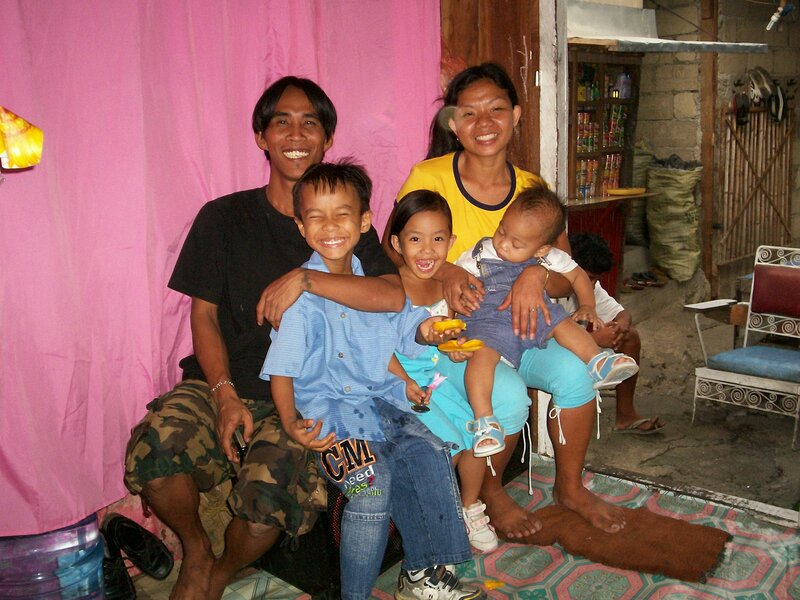 My number 1 Bucket Wish for 2013 is for thousands of parents and child guardians to commit to keeping their families free of Dengue Fever & Severe Dengue Fever. Let us labor together, that any child, if stricken will get the best care regardless of their families ability to pay or where they live on the face of this globe. No child, anywhere on this planet, in the year 2013, should be denied prime care, regardless of the obstacles to overcome to make this a reality. We do not live on the moon but humans have put their footprints there. Not many of us look forward to a trip to Mars, Jupiter, or Saturn, but money is always available for these ventures that do not provide us protection from mosquito borne diseases! 2013, for the whole year, let us endeavor to join hands, thousands of parents and guardians, pledging for 2013 to bury Dengue Fever & Severe Dengue Fever— not our child/ren, even if they are grown..
EUREKA, California—A family that tried to rescue their dog from powerful surf in California were swept out to sea, leaving the parents dead and their 16-year-old son missing, authorities said. Out in the open sea, where the rampaging water dumped her and her dog, Jennylou said the already exhausted mongrel navigated towards a plank of wood floating nearby. As soon as she clung to the log, Jennylou said, the dog went under and was never seen again. Next postMosquitoes seek shade too!